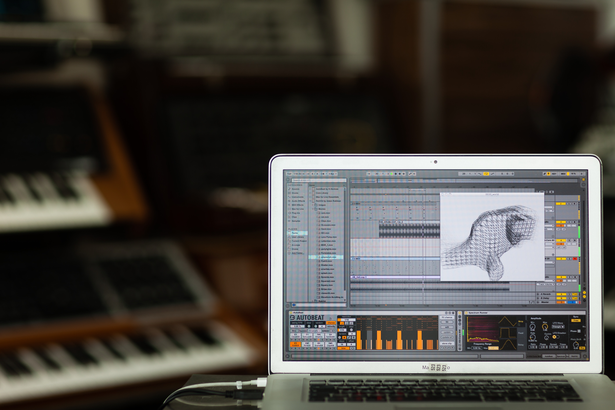 Ableton just announced new premium Max for Live devices. Note, I think this is the first time Ableton has released “premium” devices and prices range between $24 and $39. The embedded video below offers an overview. Here is a description of the effects from the Ableton site. Spectrum Effects includes two radical spectral (Grip, Spectrum Runner) processing devices capable of a range of effects. Warp and mangle your audio into mayhem, or add subtle harmonic touches – you decide which. In the studio and at the gig, Spectrum Effects adds an instant dynamic catalyst to your Live set. RokVid is a powerful video solution for live music performers. Designed with simplicity in mind, RokVid makes easy work of generating captivating video that dynamically reacts to your sound. Set the rules in AutoBeat and discover endless rhythmic rearrangement possibilities. AutoBeat integrates seamlessly with Drum Racks, and can also function as a flexible phrase creator for melodic instruments.